STEM Research: What about Knot Theory? Professor Patricia Cahn discusses her knot theory research and advises students on securing grant money. On Aug. 18, 2018, the Smith eDigest publicized the accomplishments of Smith students, faculty, staff and alumnae, one of which was the National Science Foundation grant awarded to Patricia Cahn. On Sept. 14, an interview with Cahn was held on Smith campus with the aim of enlightening students on the many opportunities in STEM fields, including research. The question that drives the study of Knot Theory is this: How does one know, without doubt, that these knots are different using math? This leads to its application in different areas of study, like in molecular biology, fluid mechanics, organic chemistry, quantum physics and, of course, mathematics, to build spaces in three and four dimensions. A simple example would be when one gets their earphones tangled up. In getting it untangled, knot theory is applied. In real world applications, the questions asked are modified to fit the situation better. Cahn mentions that in math, “knots are infinitely thin,” but one can also study another aspect of it: Physical Knot Theory. 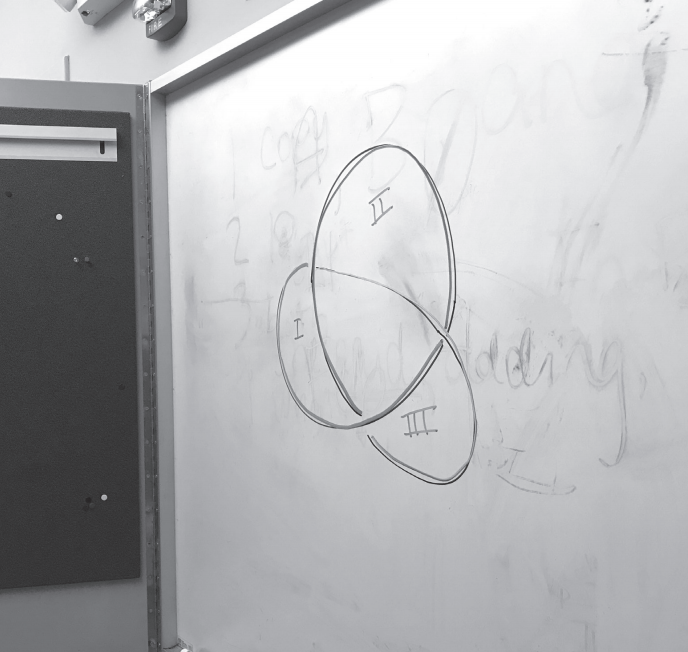 Cahn, both a Smith alumnae and faculty member, began to think about studying knot theory while in graduate school. She was at first conflicted between studying Combinatorics or Knot Theory at Dartmouth College but finally completed her graduate studies in Knot Theory. After completing her graduate studies at Dartmouth, she got her first post-doctorate degree at the University of Pennsylvania, saying that there were a lot more people to talk with about research. She then went to Germany for her second post-doctorate degree. Cahn mentioned really enjoying her stay in Germany for a more unexpected reason: Germans, she claimed, like orchestra, and so does she. She plays the bass here in the Smith Orchestra and for the Pioneer Valley Symphony. She also played in Germany. Cahn was awarded a $122, 271 two-year grant for her research work. This led to the question of how she raised funds for her past research projects up until now. Cahn mentioned that graduate schools usually pay STEM students for their work while attending the institution and that most graduate students are also tutors, teachers or lab assistants. She also dropped in another word of advice for getting grants: persistence. This award was Cahn’s third attempt at a grant. At Smith, Cahn has worked with many students interested in math, including Mai Dao ’19, Anh Bui ’19, Lizzie Buchanan and Katherine Burke (who worked with her last year as post-baccalaureate students), as well as Tommi Gans ’19, Ramlah Ahmad ’19 and Mariya Germash ’19.